With exceptional faculty, comprehensive academic support and a focus on personal well-being, our program is able to provide an optimal learning environment. Our faculty are exceptional physicians whose dedication to postgraduate medical education has made them leaders in PGME. Their diverse backgrounds and interests provide trainees with an opportunity to explore varying disciplines and career paths. 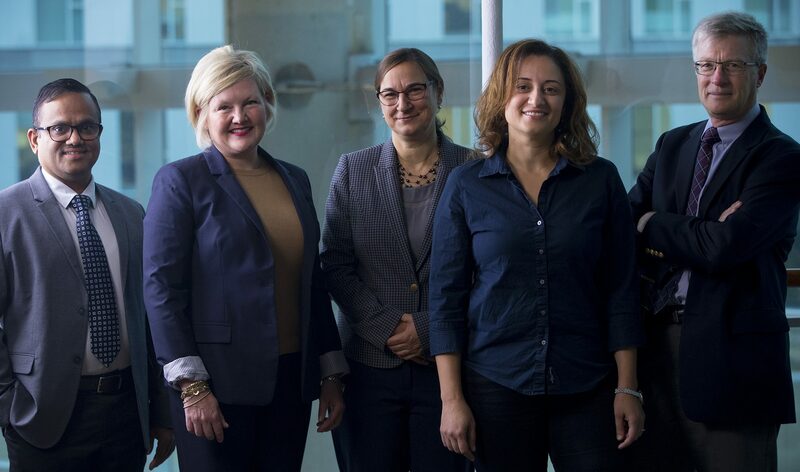 McMaster’s collegial environment provides many opportunities for formal and informal mentorship. This close relationship with faculty inspires trainees to model the attributes of a successful leader. 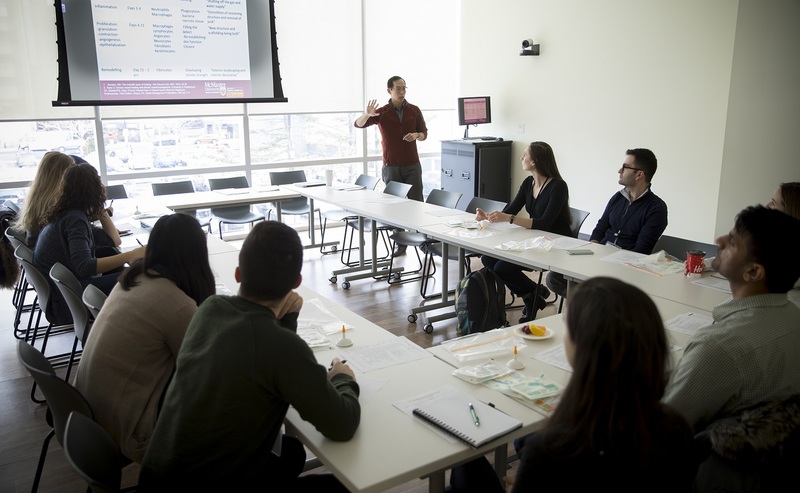 Internationally recognized for academic and research excellence, McMaster university prides itself as a leader in postgraduate medical education. Learners can expect to train in an evidence-based environment supported by experienced educators and clinicians whose goal is to ensure their success. Through policies, teaching partnerships, resources, innovative initiatives and close relationships with professional organizations and accrediting institutions we are able to guide learners through their PGME experience and transition to independent practice. From the onset of training we impart the importance of health and wellness and how it is essential to a successful learning experience and ultimately to a career as a practicing physician. Trainees are taught the importance of work/life balance and the necessity of recognizing when stress and life’s hurdles are too overwhelming to handle alone. Trainees are shown that there is a myriad of resources within the university, professional organizations and the community.